 Inspire Suffolk take part in Ability Counts Tournament! This weekend, our Ability Counts team took part in a football tournament as part of the SIL Ability Counts League. They did a fantastic job, coming third place out of six teams in their group with a fun day had by all! 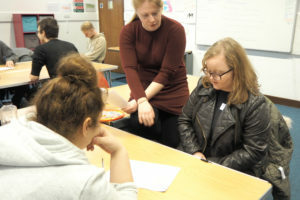 The Ability Counts league which has been running for several years is for participants who have disabilities including autism, behavioural, cerebal palsy, learning, physical and visual.  Six clubs – Inspire Suffolk, Bury Town, Cornard Dynamos, Kirkley & Pakefield, Stowupland Falcons and Waveney – take part in five festivals at Inspire Suffolk across the 2016-17 season, culminating in a Finals Day on Sunday, May 7th 2017. 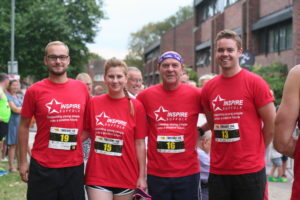 Team photo of Inspire Suffolk’s Ability Counts Team! To find out more about our Disability programmes, visit the sport section of our site or get in touch with our Head Office on [email protected] or 01473 353194. 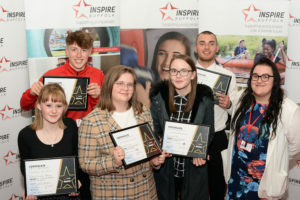 Enquire about: Inspire Suffolk take part in Ability Counts Tournament!